What Happens When I Get a DWI? A DWI has many consequences including the immediate suspension of your drivers license for 30 days following the date of offense. However, after 10 days an attorney may help you get a pre-trial limited driving privilege to get you back on the road for work and for household needs. 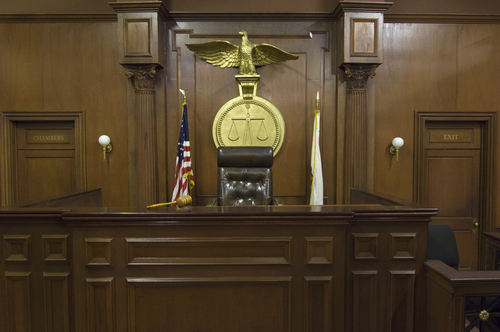 An attorney will help you analyze your case and make the decision of plea versus trial. While a plea is very quick and avoids the necessity of having a full trial, the plea will show up on your permanent record. A DWI conviction is part of your permanent record and may no longer be expunged under North Carolina law. There are different ways of approaching a particular case, and a lawyer can help you make the best decision based on your circumstances. To be convicted of Driving While Impaired, the prosecution must prove every element of their case. If they fail to prove one element, the entire charge will fail. You are always innocent until proven guilty, meaning the prosecution bears the burden of proof. 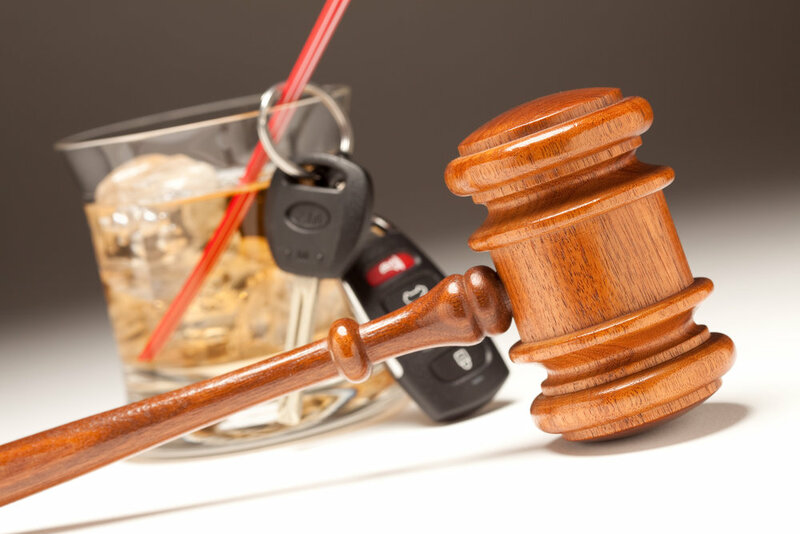 The attorneys at The Law Offices of Wiley Nickel have experience representing clients with DWI charges, and will work diligently to get the best possible outcome for you. If you have any questions about DWI charges, call the Law Offices of Wiley Nickel for a free consultation at 919-373-2288. You can also email Kristi Haddock at Kristi@wileynickel.com or Wiley Nickel at wiley@wileynickel.com. What Kind of Traffic Violations Do The Law Offices Of Wiley Nickel Handle? The most common traffic violations our firm handles are speeding tickets. Our clients sometimes worry that a speeding ticket on their driving record will negatively affect them on their criminal record. This is not true. In North Carolina you are unable to expunge tickets from your driving record, however, a simple ticket under 20mph over the speed limit is not something to be afraid to have on your record. There are a few ways that an attorney can resolve your ticket to keep your ticket from affecting you. Our clients are almost always most interested in keeping points off of their license and insurance policy and our office can explain and offer the best outcomes for your unique situation. As far as speeding is concerned, any driving that is performed above the posted speed limit can result in a speeding ticket being issued. Most of these tickets are infractions. However, it is a Class 3 Misdemeanor to operate a motor vehicle either greater than 15 above the speed limit or greater than 80 miles per hour. You need an attorney to help you through this process and keep points off your insurance and/or your driver’s license. A conviction for a speeding ticket can affect both your insurance and your license. If you want to obtain the best result possible then give us a call today. We practice in Wake County, where in the last 6 months it is possible to have certain moving violations reduced to the non-moving violation of “improper equipment.” Every situation is unique, in order for us to give you personalized information on your specific case, please call The Law Offices of Wiley Nickel at (919) 373-2288 for a free consultation. The North Carolina Controlled Substances Act dictates which drugs are considered controlled substances in North Carolina. Under this list, any substance that has “a high potential for abuse, no currently accepted medical use in the United States, or a lack of accepted safety for use in treatment under medical supervision” is included. This means that possessing recreational drugs and prescription drugs used for non-medical purposes punishable in North Carolina. This list includes marijuana, codeine, heroin, and oxycodone. Under NCGS 90-96, it is prohibited to possess, manufacture, create, sell, or deliver any controlled substance. 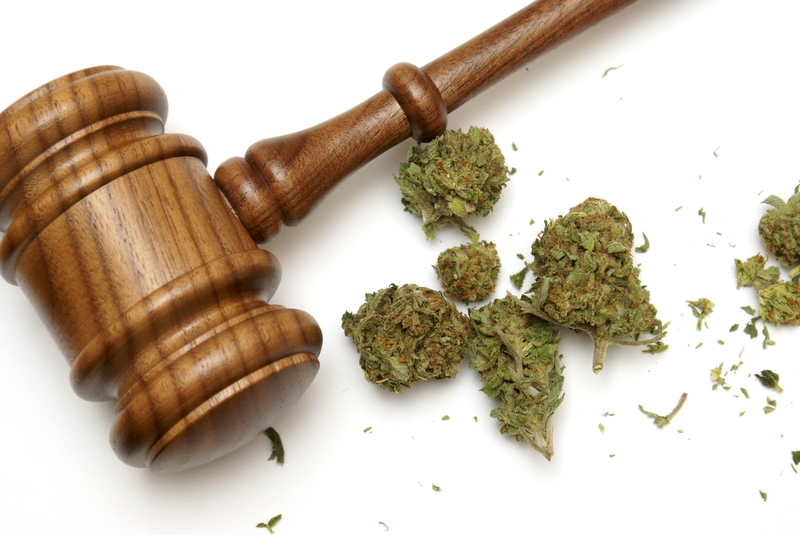 If you have been charged with possessing a controlled substance in Wake County, contact The Law Offices of Wiley Nickel at (919) 373-2288 for a free consultation. An impairing substance can be alcohol or a controlled substances, including illegal and legal drugs. Essentially, any drug that impairs one’s ability to drive can be considered an impairing substance. If you have been charged with a DWI in Wake County, contact The Law Offices of Wiley Nickel in Cary, NC, for a free consultation. Our office is conveniently located off of the Harrison Ave. exit of I-40 on Weston Parkway. We serve all areas of Wake County, including Raleigh, Cary, Apex, and Wake Forest. 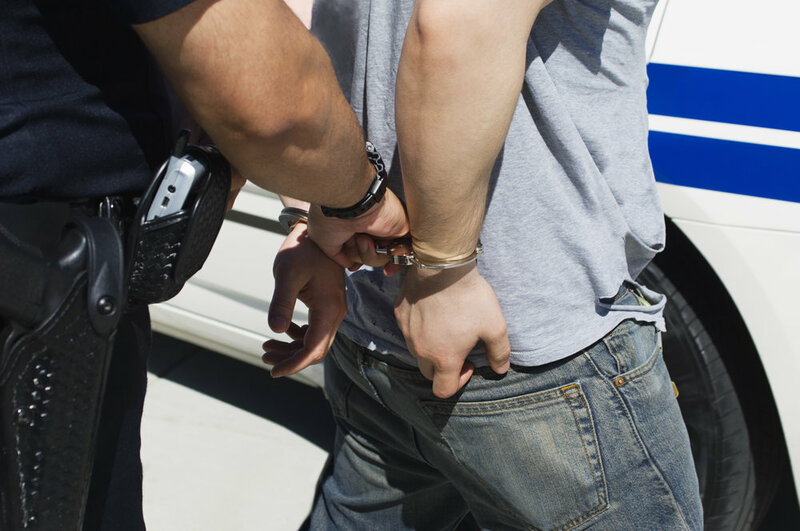 Call us at (919) 373-2288 for more information about how we can help you with your DWI case. Old traffic tickets can prohibit you from getting a Wake County concealed handgun permit. If you have an unpaid traffic citation or did not show up to court for an old speeding ticket your application will not be approved until it is resolved. If you have an old criminal case or an unserved warrant that can also block you from getting a permit. Many people might not realize that they have an unpaid ticket or had missed court for something as minor as an expired registration or bad tags ticket in Wake County, North Carolina. If you received an email from Permitium, LLC it’s likely a legitimate email and there is something that needs to be resolved before your handgun application can proceed in Wake County. Until the issue is resolved your application will not move forward. These letters and emails are sent by the Wake County Sheriff’s Office, Records and Permits Division as part of some sort of agreement with Permitium, LLC. Call The Law Offices of Wiley Nickel, PLLC to help you clean up your record and deal with old traffic or criminal cases so you can proceed with a concealed handgun permit application. 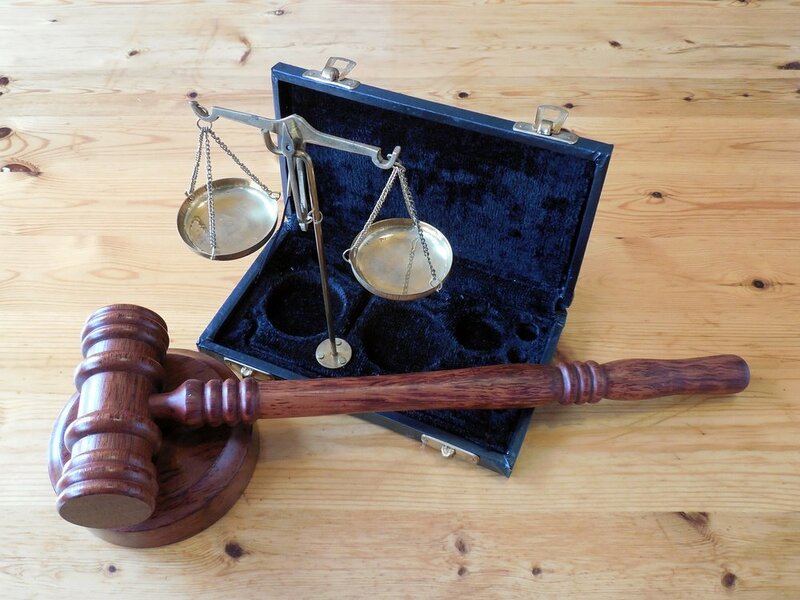 We handle old traffic and old criminal cases in the Raleigh, NC area. Our office is located in Cary, NC at 2401 Weston Parkway. You can reach us at 919-373-2288 for a free consultation.